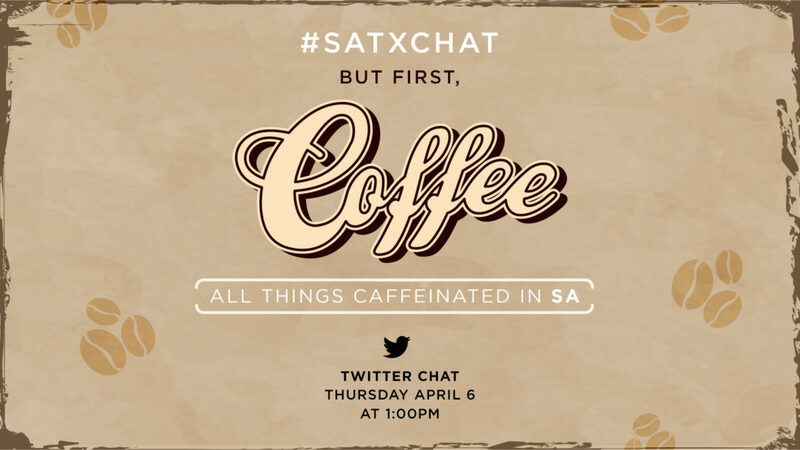 In our second installment of #SATXCHAT on Twitter we talked about all things coffee in San Antonio! 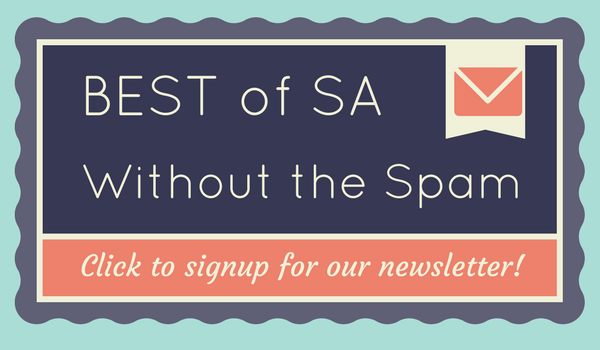 Check out some of the insight we got from local experts! 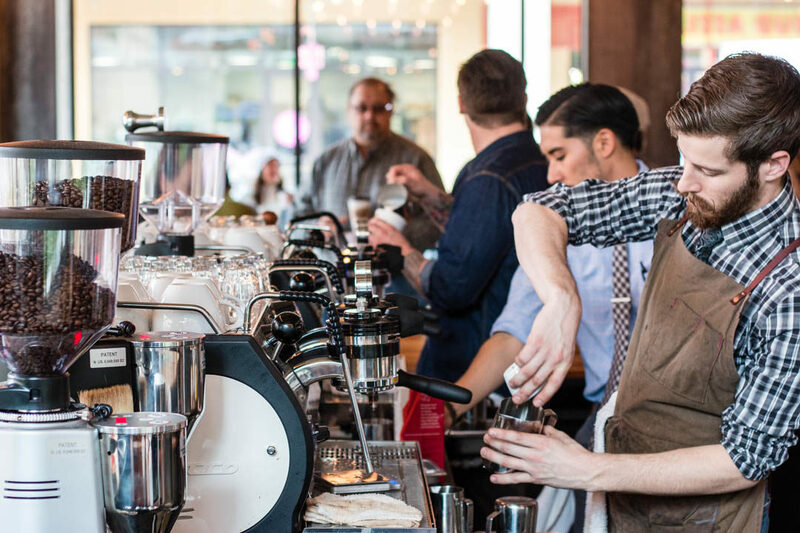 Local Coffee recently opened their third store in the historic Pearl Brewery. Find out more about the shop and some of the baked goods they have. Tazas Café: When Good, Quick Food is Needed at 10 p.m. 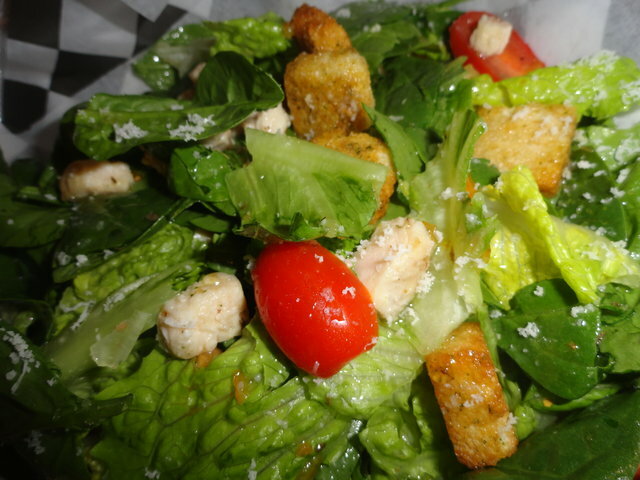 Instead of going through a typical, fast food drive-through, Stephanie likes to find places that offer good, speedy food in the late evening. Tazas Cafe is a favorite stop of hers.